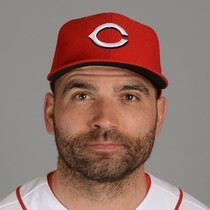 Joey Votto got hit by a pitch during Tuesday's rout over the Marlins. He later left an already lopsided affair in what appears to be a precautionary move. 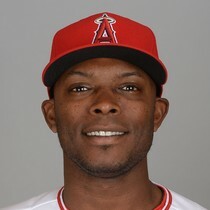 Angels manager Brad Ausmus said Justin Upton will miss 8-12 weeks with a toe injury.